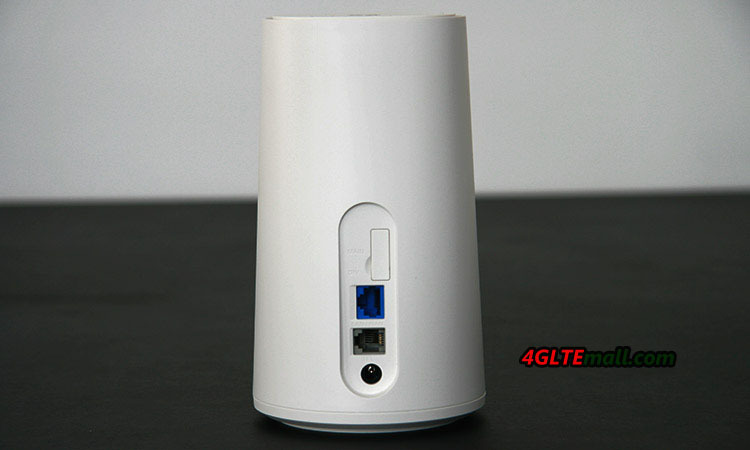 We have also used a SIM card from other network provider such as O2, which has worked smoothly in the GigaCube. 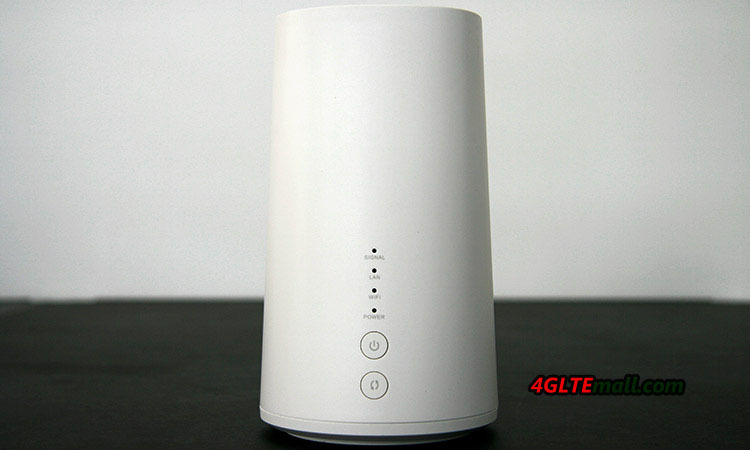 Say: The Vodafone GigaCube router was not equipped with a SIM lock or Netlock and it can be used with any operator cards. 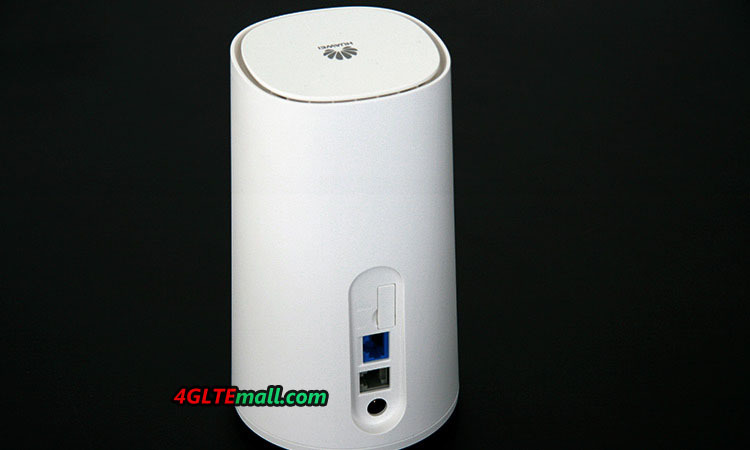 The access data for foreign networks may not be recognized automatically. To do this, a new profile must only be created in the Connection Setup – Profile Management menu. 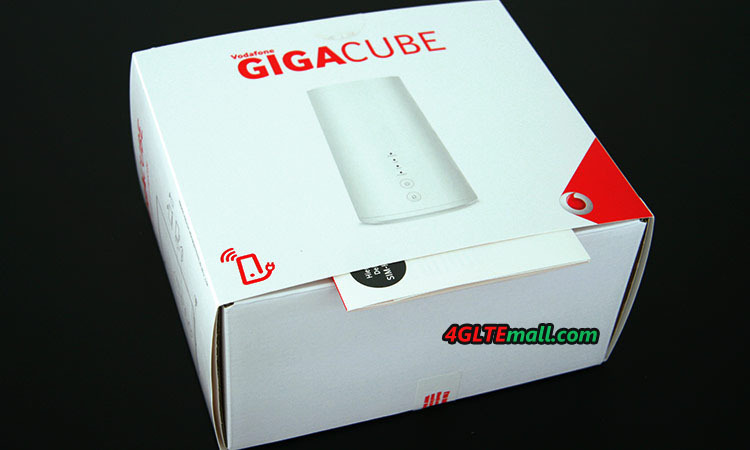 The Vodafone GigaCube could serve as a DSL replacement, but less suitable for the more extensive file exchange and intensive streaming. 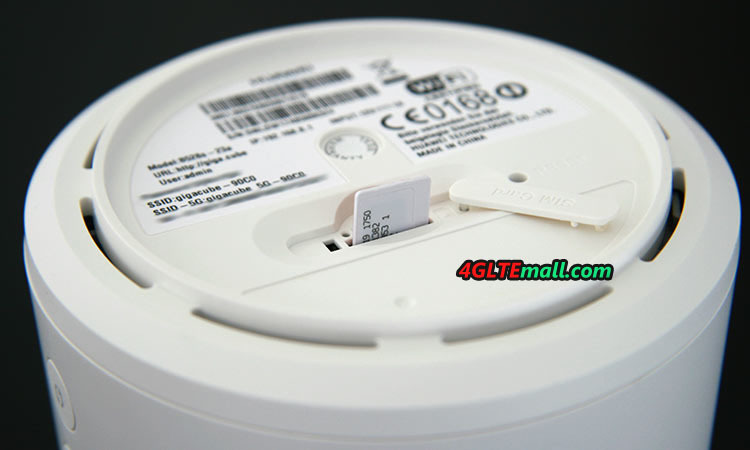 Exciting is the possibility to use any SIM card. 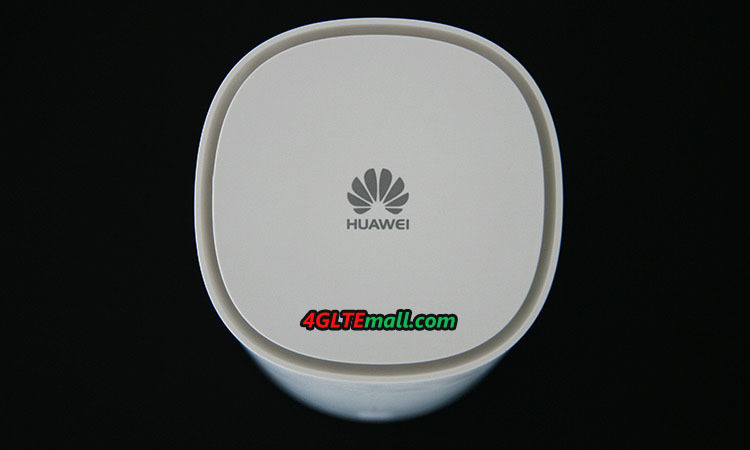 Thus, the Huawei B528 GigaCube can also be bought at the comparatively low price from http://www.4gltemall.com, for example on a holiday abroad, where the GigaCube tariff is not available, can also be used with a local SIM card. 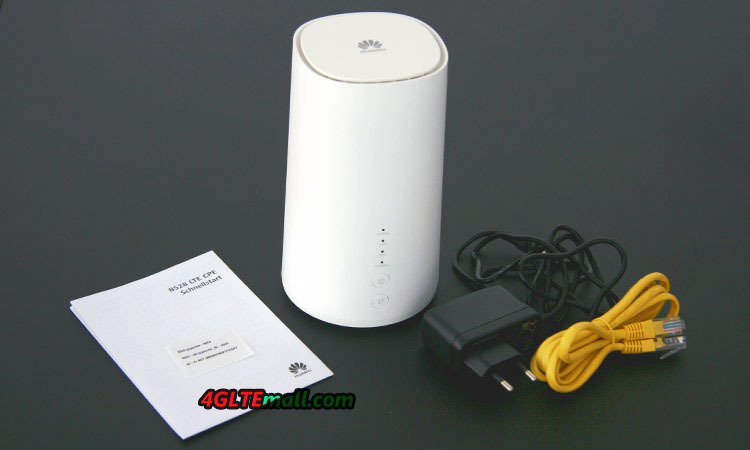 And there is newer model Huawei B618 LTE CPE Cube available now, which supports higher level LTE networks.